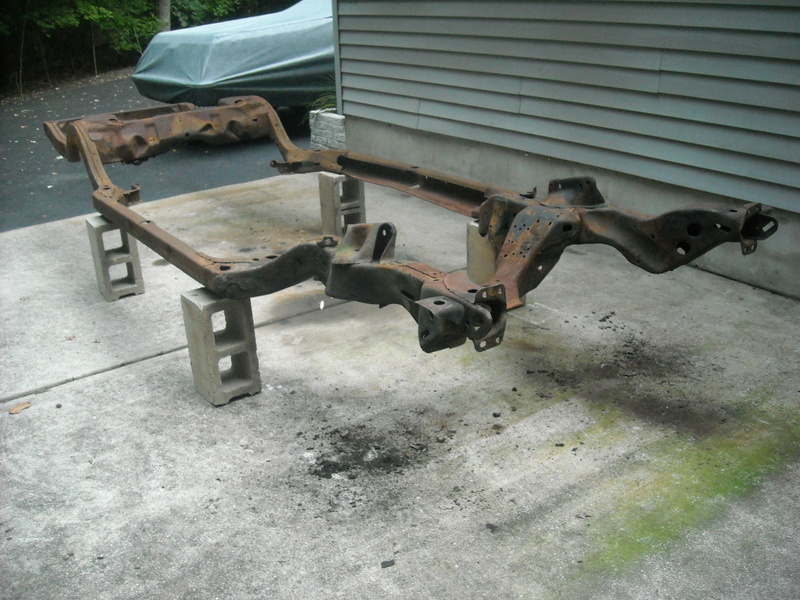 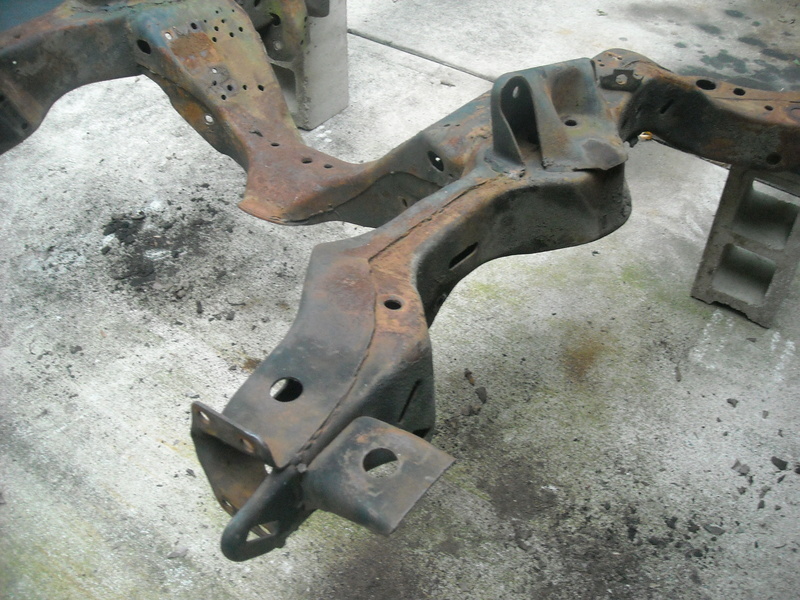 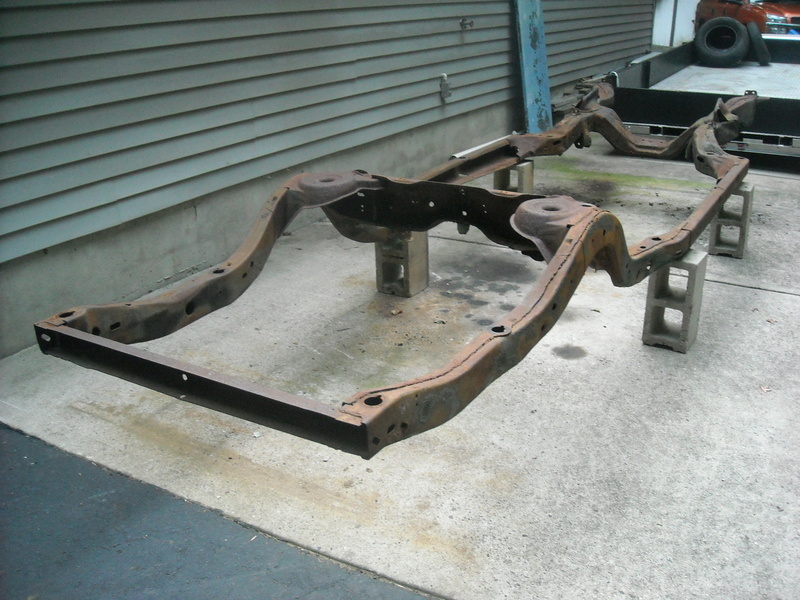 1977 el Camino Chassis Frame - CLEAN & SOLID - $175 SOLD! 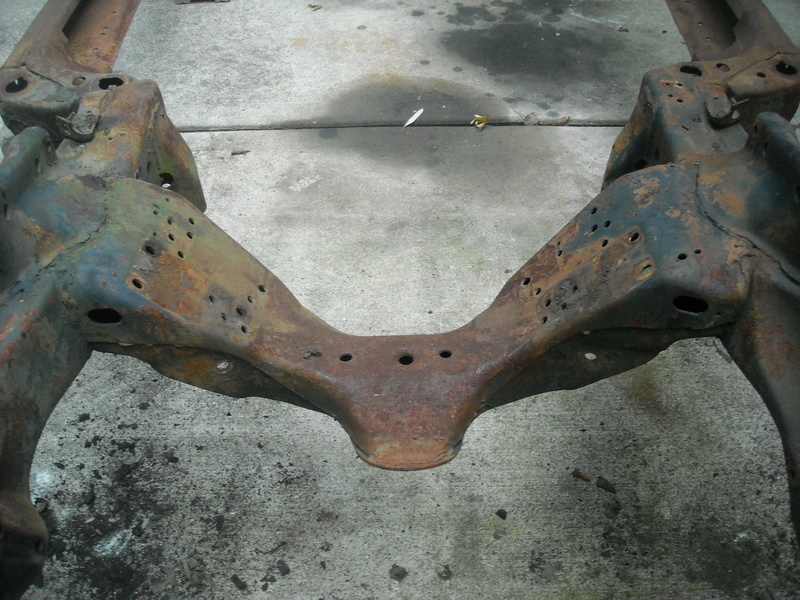 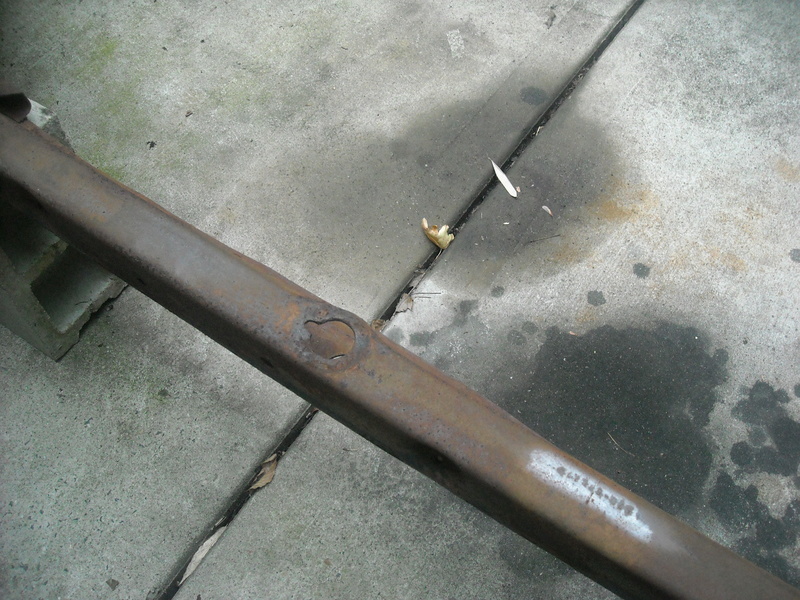 This is a good, solid, clean frame from a 1977 el Camino. 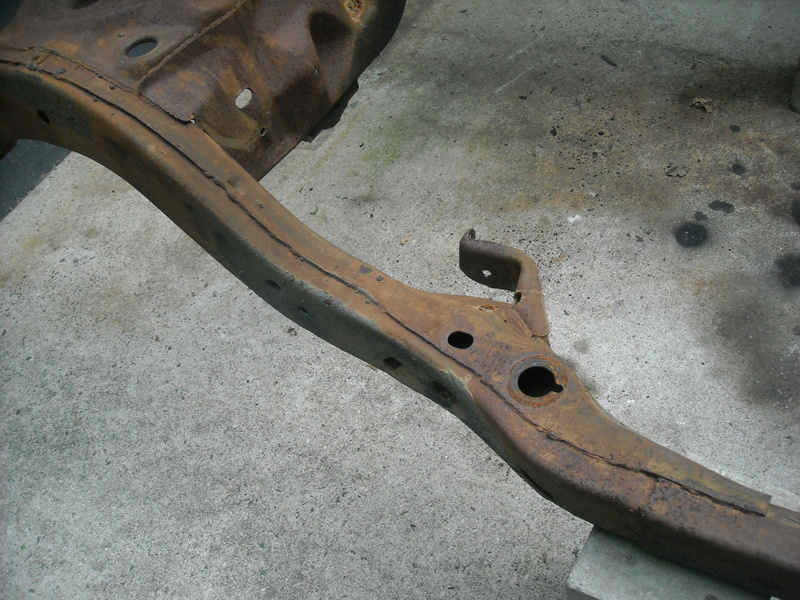 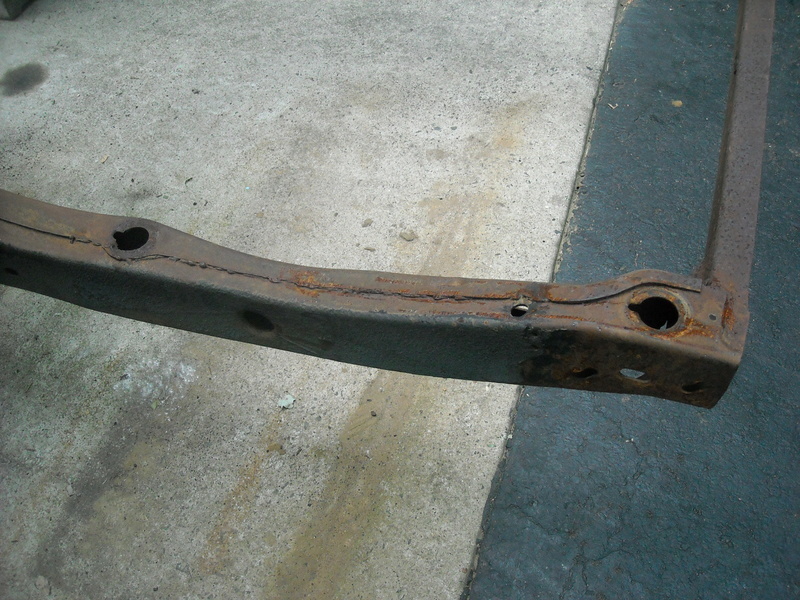 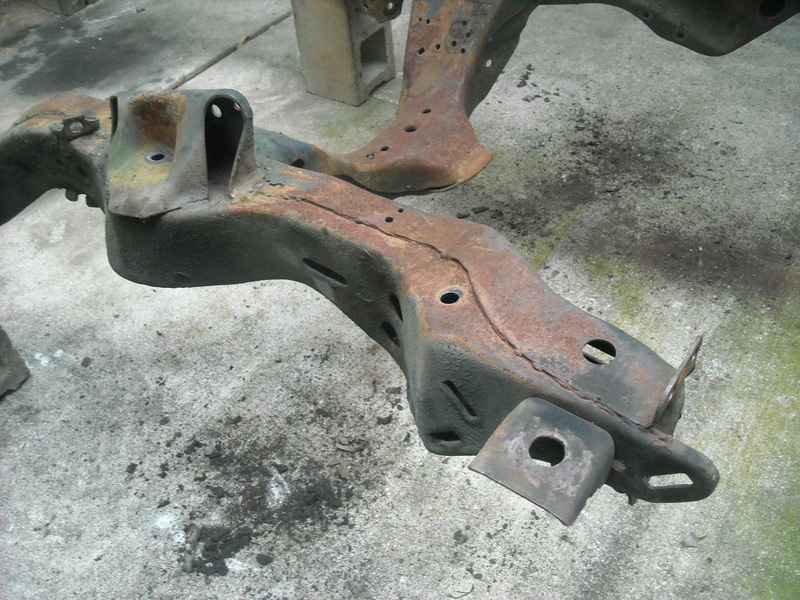 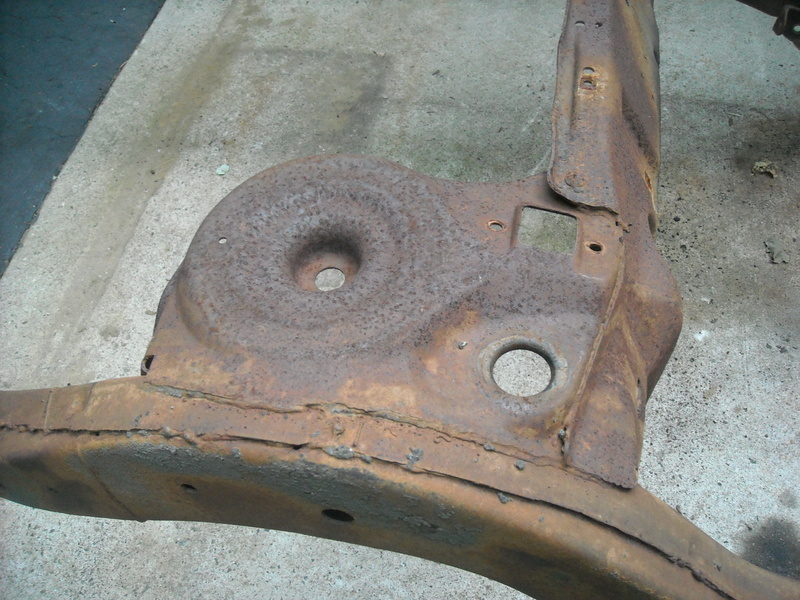 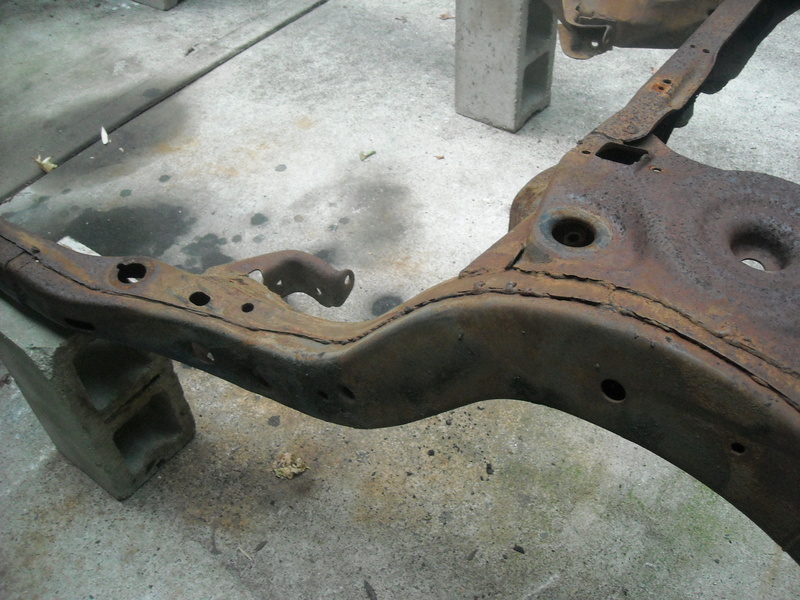 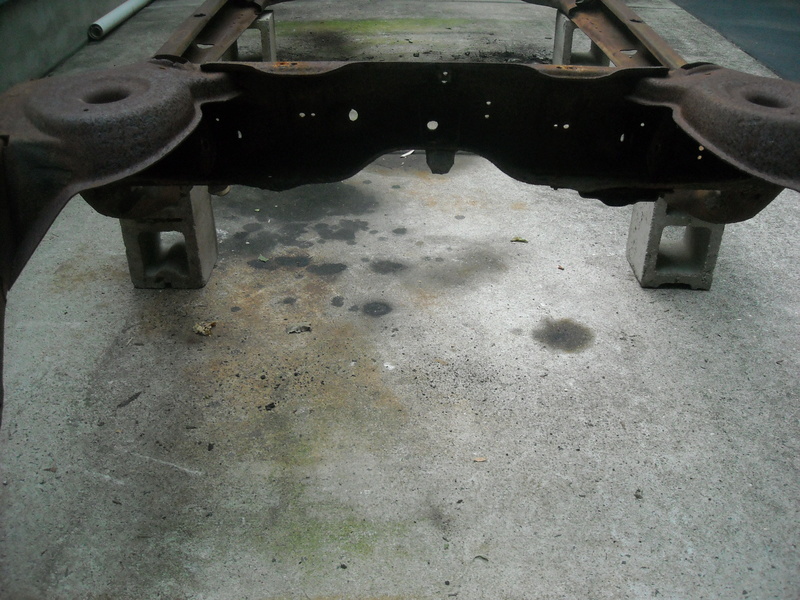 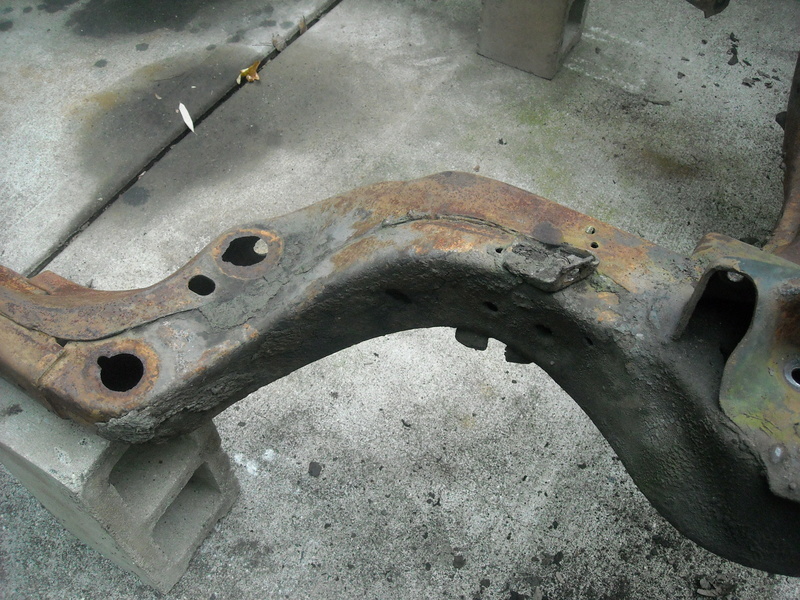 Frame is in very good shape, no dents, no rust other than surface, all body mounting holes in very good shape. 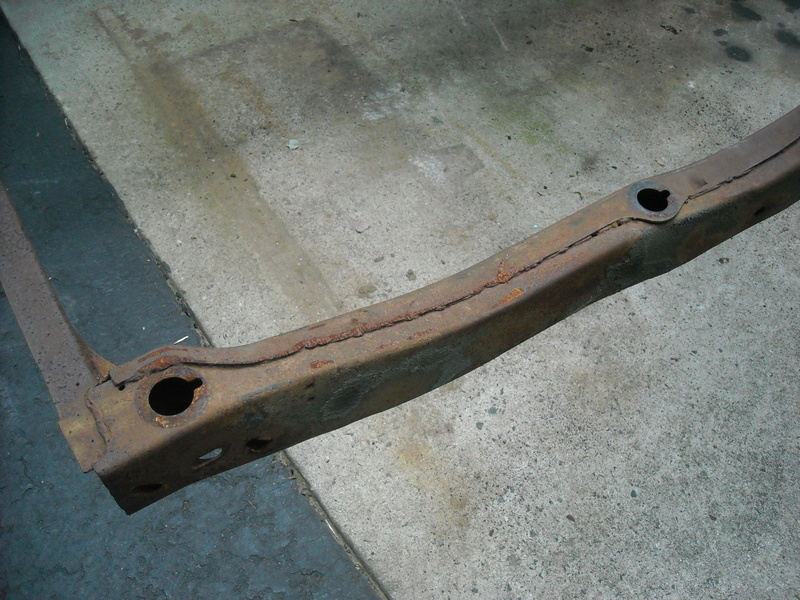 This should work for same year(s) station wagon. 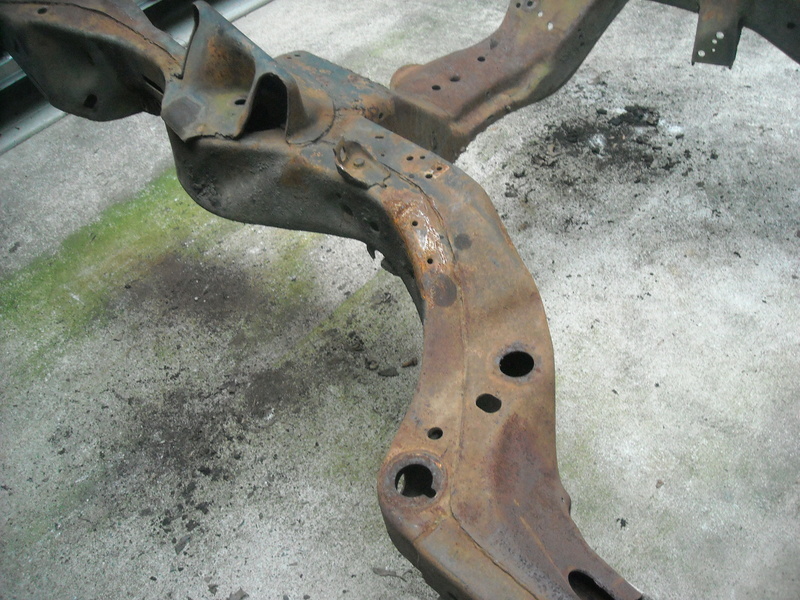 » How much HF do Mag Cleaners need to have to clean gold?